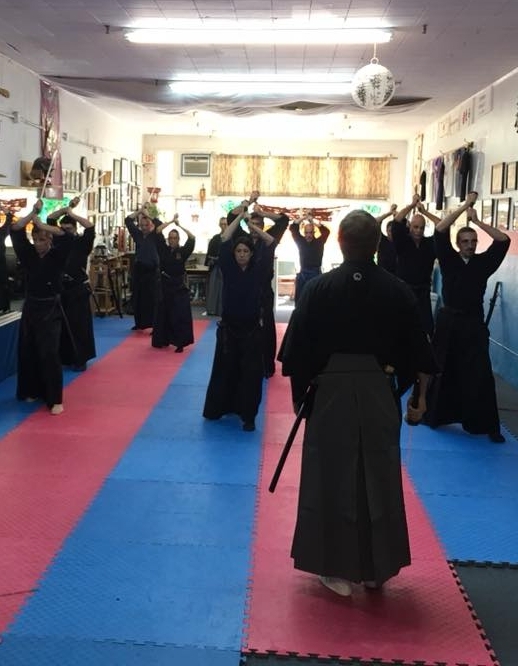 The U.S. Federation of Battodo is open to any individual, group, or dojo that is committed to supporting the Federation and its ideals and goals. Admission to the Federation is attained by completing the application form and submitting it to the Federation Membership Committee. There are two types of Federation membership: individual and dojo. 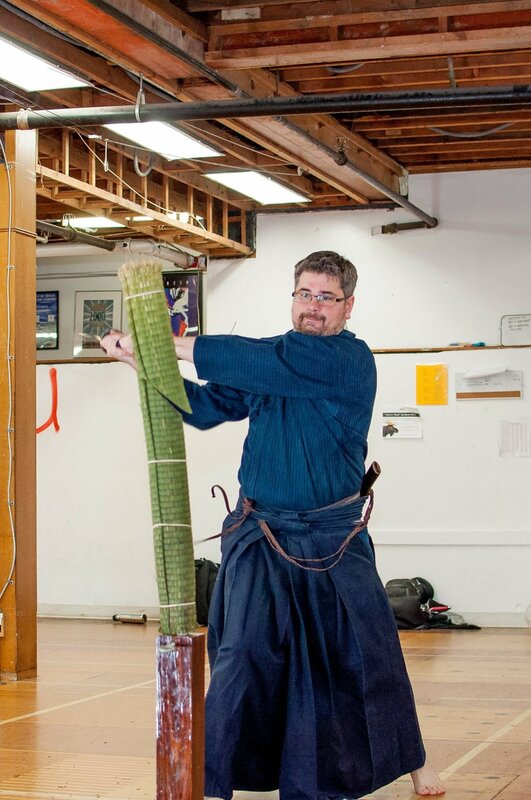 Practitioners and groups without a dojo affiliation are welcome to become individual members! U.S. Federation of Batto Do, Inc.